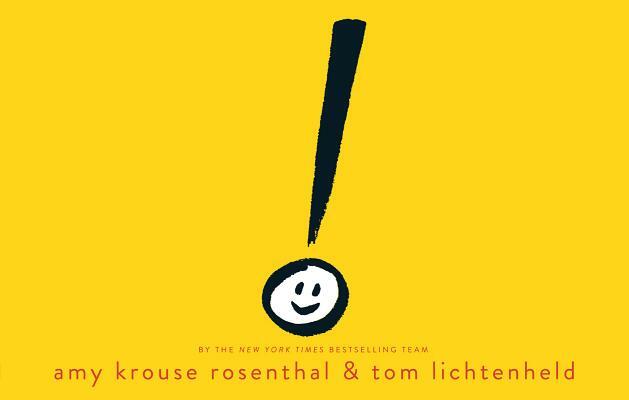 how to continue our TeachingAuthors Punctuation theme while following Bobbi Miller’s most illuminating “For the Love of Commas” post last Monday? and reviewing New Yorker editor Mary Norris’ BETWEEN YOU AND ME: CONFESSIONS OF A COMMA QUEEN. 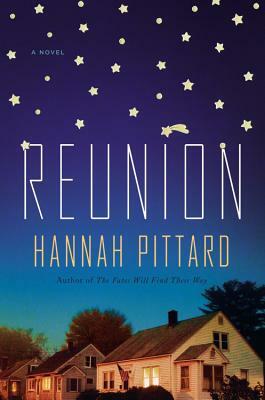 But then, while reading Hannah Pittard’s beautifully-written all-absorbing novel REUNION which features a most engaging heart-grabbing dysfunctional family, I came upon a scene in which the character Kate Pulaski who teaches script-writing speaks a word the author acknowledges in her closing she found in a NY Times Ann Beattie article “Me and Mrs. Nixon” – a literary term I’d never seen or heard before! “I talked to Elliot about this on the plane,” she says. 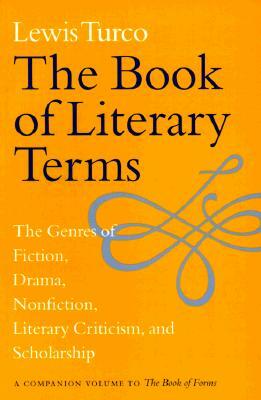 I quickly marked my place in the novel to check the word’s official definition. To my surprise, my Random House Webster’s Unabridged Dictionary did not include an entry for irmus. In other words, an irmus acts like a punctuation mark, giving meaning and punch, emphasis and force, to the sentences that preceded it. Personally, I feel so much more alive when a heretofore unknown word which surprisingly has relevance in my writer’s life takes residence on my brain’s Hard Drive. Hi Esther, what fun a new word! Irmus has a Latin ring to it. Perhaps with the evolution of a painting when completed, one could say irmus! Thanks. Thank you, Esther! I always appreciate learning useful new terms--especially relevant ones--and this one fits right in! An irmus! I love LOVE love this!! What a delightful read! Thank you! Fascinating, Esther! And because of the event which changed my life today I am interested in the definition of irmus...the event was, of course, that I grew another leg. Never mind...I was trying to write one. A chilly tickle, the cold of ice cubes within ice cubes—my ankle, touched by his big toe. This is an example of irmus. Mrs. Nixon: A Novelist Imagines a Life - Page 246"
Yes, Michelle: I like how you likened "Finis!" to "irmus!" because it's not until we've completed a work that we realize what we're saying. Teaching Authors is such a great site to visit. Thanks, Jan, for going the distance in tracking down more about that unique word/term "IRMUS." I love the town names and references.